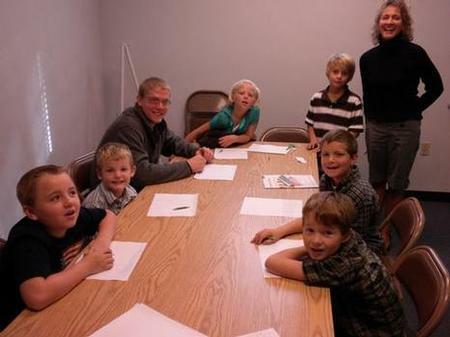 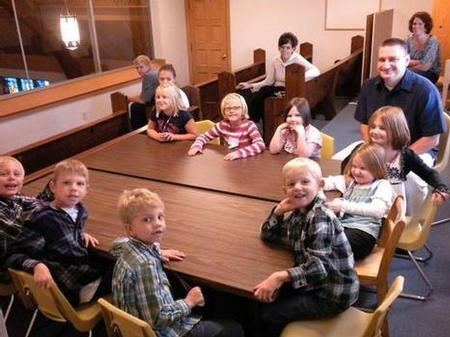 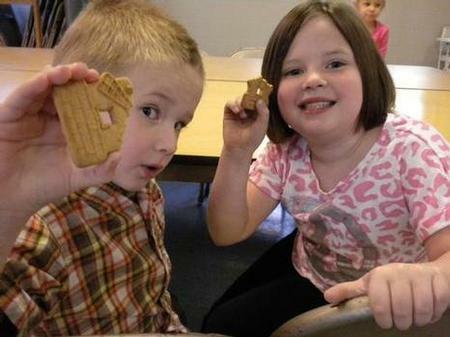 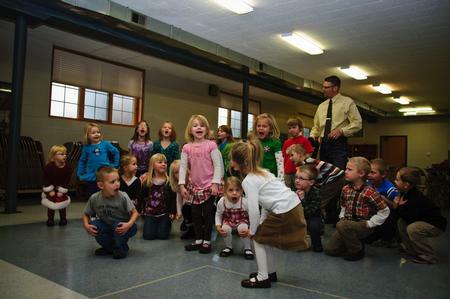 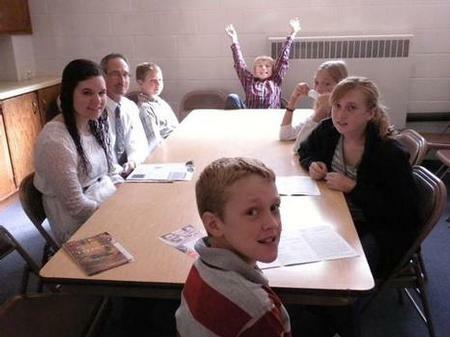 Sunday School classes take students on a systematic journey through scripture. 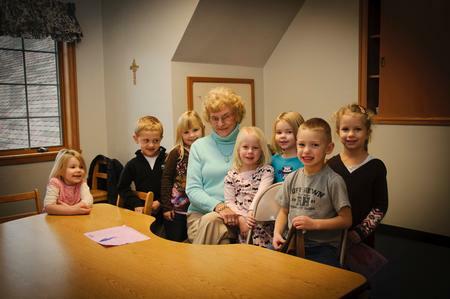 Each lesson is grounded in scripture and helps build a foundation from which students are able to understand and embrace their faith. 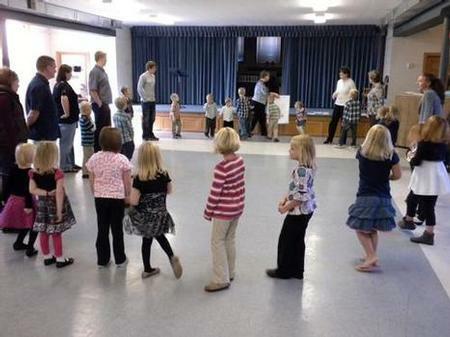 Children who are at least 3 years old by the end of September are welcome to join an appropriate class.